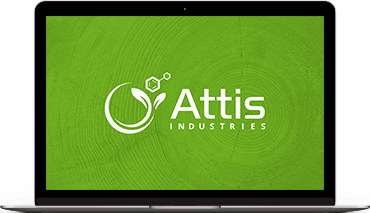 Attis Industries is a diverse organization with businesses in the healthcare, medical waste, and environmental technology sectors. Attis is focused on creating long term value for shareholders through acquiring and operating a diverse portfolio of businesses across a wide spectrum of industries. Attis’ multi-industry holding company structure is a key factor in our ability to create value, providing us with the freedom to make investments wherever we perceive the opportunity to enhance returns for our shareholders.